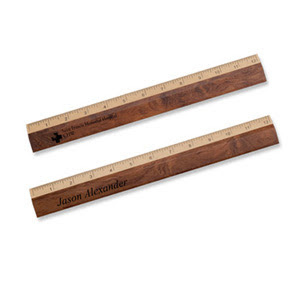 The blog where I purloined this image of the pair of rulers is called Through Foggy London Town. Click on the image, or the link, to visit that site. The author notes that another word for "ruler" is "rule," and that the physical device by which we measure is properly called either "ruler" or "rule." Maybe that observation is a kind of civics lesson in and of itself, though how much that lesson is "practical" and how much "theoretical" may be open to debate. In a democracy, the "rules" we make are the "rulers" to which we respond. At least, that's the way it's supposed to be.